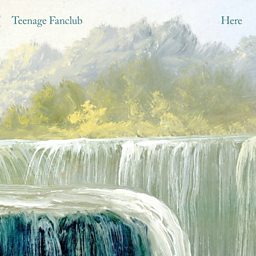 Teenage Fanclub are a Scottish alternative rock band formed in Bellshill in 1989. 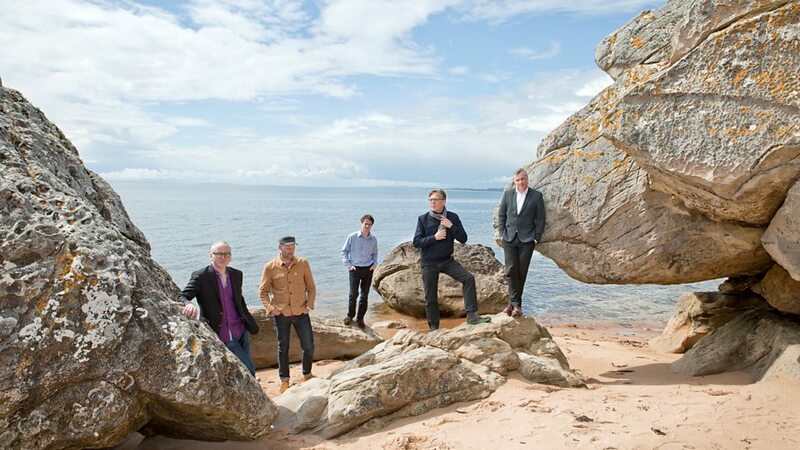 The band was founded by Norman Blake (vocals, guitar), Raymond McGinley (vocals, lead guitar) and Gerard Love (vocals, bass), all of whom shared lead vocals and songwriting duties until Love's departure in 2018. As of 2019, the band's lineup consists of Blake, McGinley, Francis MacDonald (drums, vocals), Dave McGowan (bass, vocals) and Euros Childs (keyboards, vocals). In concert, the band usually alternate among its songwriters, giving equal playing time to each one's songs. Although often pegged as alternative rock, the group have incorporated a wide variety of elements from various music styles in their songs. 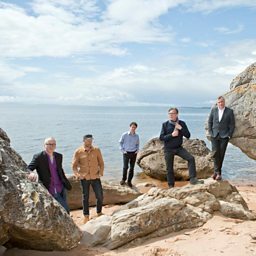 Teenage Fanclub have had a succession of drummers, including Francis MacDonald, Brendan O’Hare and Paul Quinn, who left the band after recording the album Howdy!. Quinn was replaced by the returning Francis MacDonald. Keyboardist Finlay MacDonald (no relation) has also been a member. As of September 2016, the band have released ten studio albums and two compilation albums. 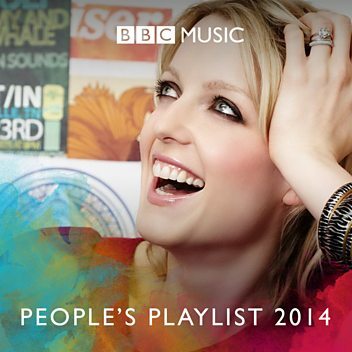 Opening track from new album live at the BBC in Glasgow. 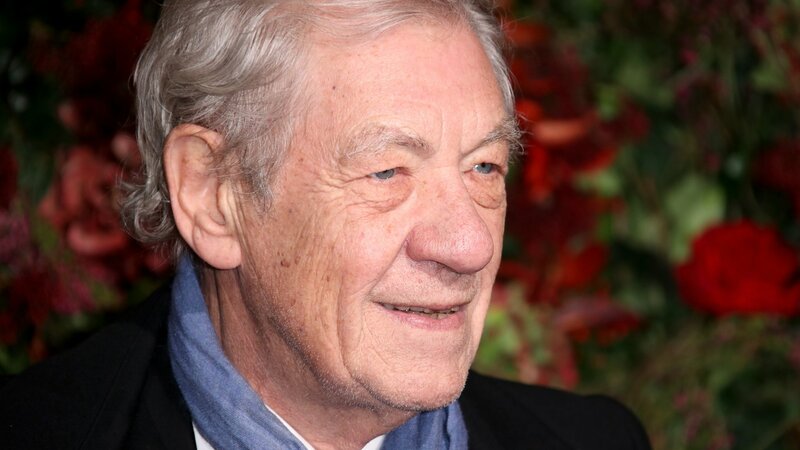 The 2019 festival will see stars including Sir Ian McKellen, Jarvis Cocker and Stephen Fry heading to Edinburgh.